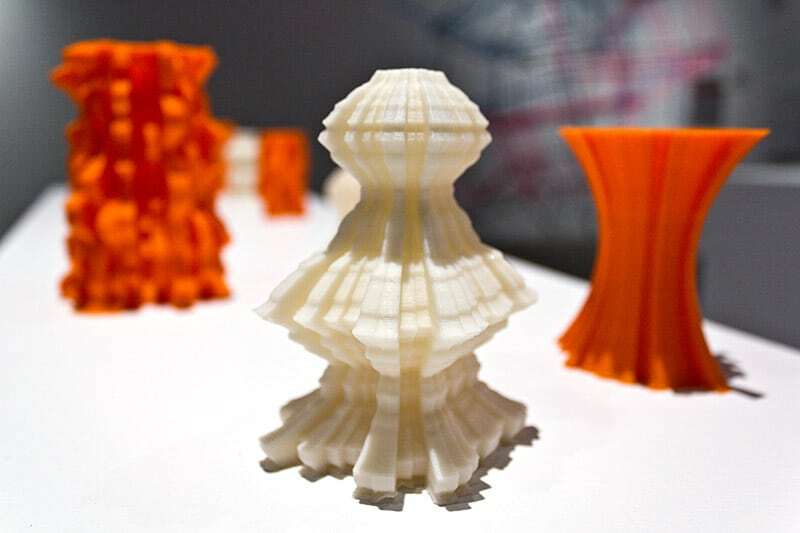 Next week, a fascinating exhibit will open in Chicago that will feature work from not one, but two of MakerBot’s former Artists-in-Residence, Micah Ganske and Marius Watz. Improbable Objects is an element of Ex Nihilo, a solo exhibition from the artist, technologist, and writer Patrick Lichty. The site for the exhibition has an interesting note on the origins of Ex Nihilo.